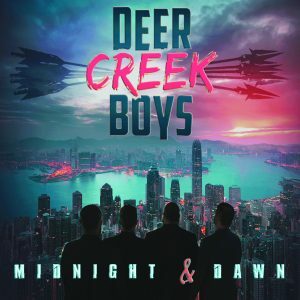 Mountain Fever Records is pleased to announce the release of a stellar new album from the Deer Creek Boys, Midnight & Dawn, this week! The band will celebrate their release as an official showcase artist at the International Bluegrass Music Association’s World of Bluegrass conference in Raleigh, NC. 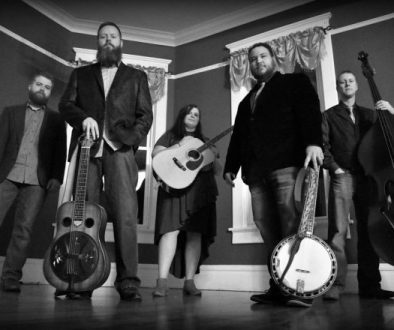 The Deer Creek Boys were originally formed in 1999 when brothers Justin Tomlin (guitar) and Jason “Tater” Tomlin (bass) and best friend Cason Ogden (mandolin) started picking locally in their native Amherst, Virginia. After individual stints with Nothin’ Fancy, Junior Sisk & Rambler’s Choice, and the Bluegrass Brothers, the young men decided to re-group, adding Andy Lowe (banjo). The result is a powerful blend of energetic picking, hard-hitting harmonies, and top-notch songwriting. 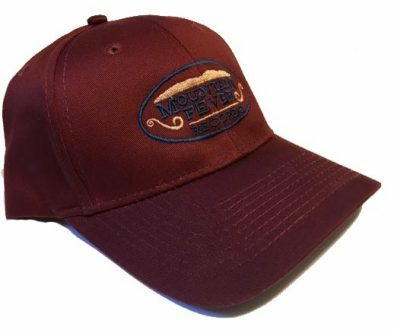 Midnight & Dawn is the band’s sophomore release for Mountain Fever Records and includes 12 tracks with half of those written by members of the band. The Deer Creek Boys are official showcase artists during this year’s International Bluegrass Music Association’s World of Bluegrass conference in Raleigh, NC. 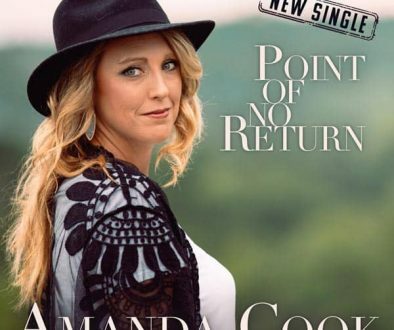 Attendees can enjoy the band’s performances and pick up a copy of their new CD on September 26 at Kings and at the Raleigh Convention Center Room 304 on September 27. Midnight & Dawn is available to radio programmers who may download the album via AirplayDirect or by emailing radio@mountainfever.com for a digital download. Consumers may purchase Midnight & Dawn wherever great music is sold. For more information on the Deer Creek Boys, please visit www.DeerCreekBoys.co.